A simple yet versatile technique for creating various coatings. Applications such as biomaterials, electronics or sensors benefit from the precise thin film deposition of the KSV NIMA Dip Coaters. KSV NIMA Dip Coaters are designed to deposit layers of materials in a controlled and repeatable manner. Films of various thicknesses can be deposited, from monolayers to multilayered structures. Automated dippers are well suited to situations when deposition is based on kinetic factors and where good control is needed. For multilayer deposition, multi-vessel dipping enables automated deposition with good reproducibility. Fully programable dipping sequence platform eliminates the need for manual dipping. Designed with robust and high quality parts, the dipping process is repeated exactly the same each time, independent of the user. Vibration free immersion and withdrawal dipping mechanism enables precise and uniform coatings. 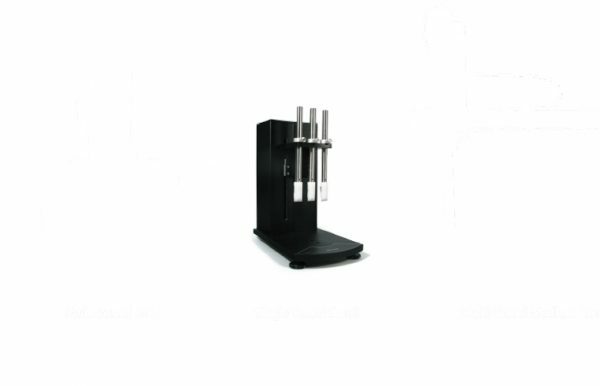 Flexibility to use different sizes of samples and up to eight different liquids in a single measurement allow use of different particles and flushing fluids. 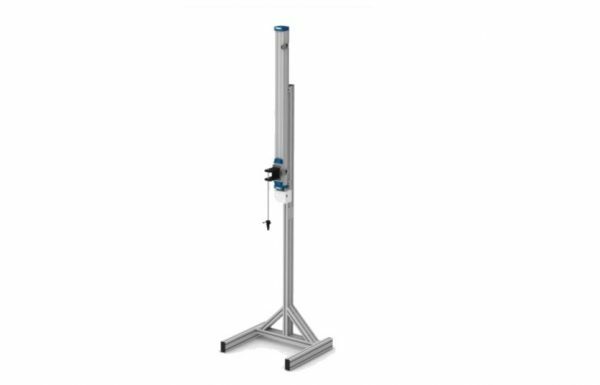 The product range covers compact instruments for coating small samples in a single vessel to more complex systems enabling horizontal and vertical movement for multi-vessel operations and coating of large samples. Offered both in single liquid versions and multi-liquid versions, capable of dip coating the substrate automatically into several liquids in a single coating process. Single liquid dip coaters are ideal when only one coating solution is needed without rinsing steps, while Multi-liquid dip coaters enable using multiple different coating solutions as well as rinsing liquids automatically. Both single liquid and multi-liquid versions are available in different sizes to match specific application needs. The range of dip coaters is divided into two types: single and multi-vessel systems. Single vessel dip coaters are used to deposit from one solution while the multiple Vessel Dip Coaters enable many solutions to be used that can include cleaning or rinsing. 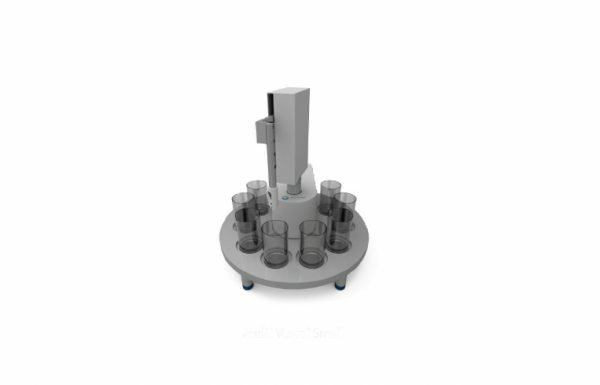 The single vessel and multi-vessel categories feature small, medium and large systems to cater for a large range of sample sizes. A single vessel dip coater is also available for extra large samples. You can choose from dip coater systems suited to sample weight, sample size, number of samples, dipper movements and number of vessels required. All KSV NIMA Dip Coaters come complete with software, a computer interface with USB connection, instruction manual and solution vessels. A compact Dip Coater enabling extremely precise coatings of small samples up to 150 g. Commonly used in research and development for depositing nanoparticles or other experimental coatings, it can be equipped with up to 3 sample holders simultaneously for versatility. Intended for coating large samples up to 500 mm. Common applications include for example biomedical coatings on implants and sol-gel coatings on larger surfaces. Up to 10 samples can be coated simultaneously. 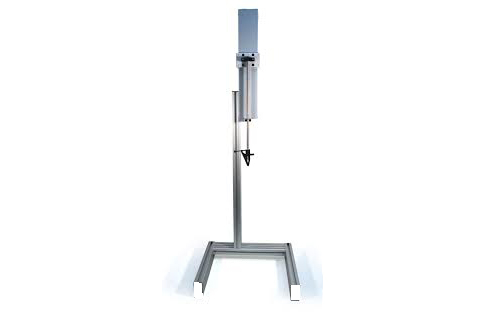 Built for precise coating of very large and/or heavy samples up to 1000 mm and 2.5 kg. Typical samples include large metal and ceramic parts. Up to 10 samples can be coated simultaneously. 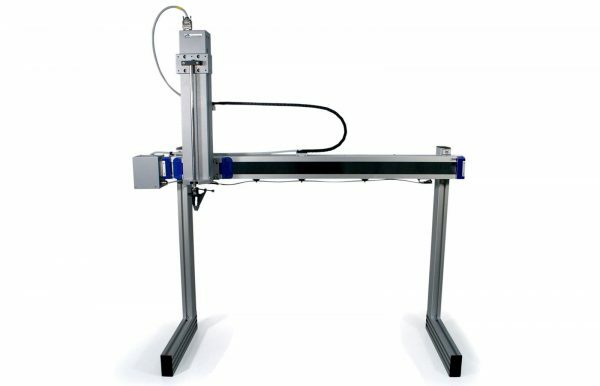 A unique instrument for coating small samples up to 150 g. The system uses automatically up to 8 different liquids for coating and rinsing. An integrated magnetic stirrer mixes the liquid to be deposited. Typical applications include for example the research and development of nanoparticle layer-by-layer deposition and sophisticated sol-gel coatings. Multi-liquid dip coaters enable using multiple different coating solutions as well as rinsing liquids automatically. Designed for coating large samples up to 500 mm. The liquids can be placed freely under the dip coater for wide versatility, and up to 10 samples can be coated.